This pointed-topped limestone headstone, in the parish area of St Bene’t, is located three rows east of the western path (level with Curzon beside the path), 40 yards north of the Lodge. 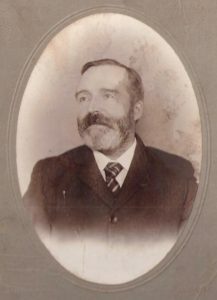 John was born in the village of Cranworth in Norfolk on 19 December 1828 and christened there two days later, the son of John Howes, wheelwright, and his wife Mary (née Green). He had at least five siblings: Sarah (c.1821‒), George (c.1826‒), Emily (c.1826‒), Christianna (c.1829‒53) and Elizabeth (c.1831‒57). By 1832, father John had moved with his family from Cranworth to Cambridge. After an initial foray into joint business with a John Green that ended in bankruptcy, John set himself up independently in 1840 as a wheelwright and carriage maker at 9 Regent Street in central Cambridge. 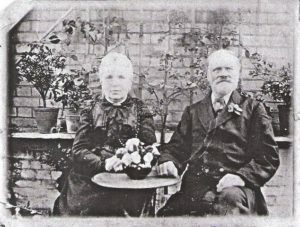 John (son) married Sarah Ann Galley at the Cambridge Register Office on 26 June 1855. 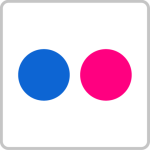 The couple lived in No. 13 Regent Street, where Sarah was a dressmaker, and John was carriage maker. Over the next 20 years they had twelve children. 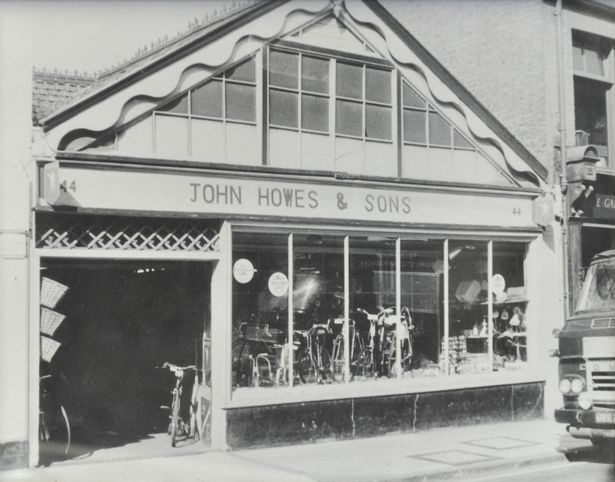 In 1869, John started making bicycles, the firm’s name becoming ‛John Howes & Son’; and in the 1870s he acted as mechanic for the Cambridge University Bicycle Club, regularly mending bicycles and attending on race days. John built a workshop and showroom between 1878 and 1882, adding a glass frontage by 1897. By 1881, John’s occupation was stated as ‛bicycle agent & machinist’, and in later years ‛manufacturer’. By 1897, father and three of his sons took out a new lease on the premises: John, Charles John (38) (see below), George Neville (33), and Ralph (31). 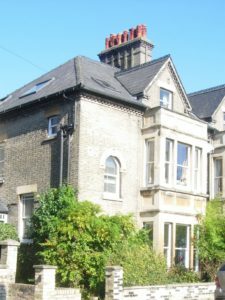 By 1884, Charles John and his wife were living at 3 Inverness Terrace (118 Mill Road, today). In 1896 John and Sarah moved to 53 Glisson Road, with Frederick living at the same address as a ‛cycle fitter’, while Charles John moved his family from Inverness Terrace to the Regent Street premises. John died on 15 November 1904 at the age of 75, and his body was buried four days later in the St Benedict parish area of Mill Road Cemetery. At the time of his death he was still living on Glisson Road. (See funeral_report.) The business stopped manufacturing bicycles in the early 1900s, and became a retail business only. Arthur was born in 1861, the son of John and Sarah Ann Howes of 13 Regent Street, Cambridge. His presence is recorded in the census reports for that year and 1871, but not for 1881. He died on 19 January 1886 at the age of 24 and was buried on the 23rd of the month in the St Benedict parish area of Mill Road Cemetery. Sarah Ann Galley was born 4 November1831 in Cambridge, daughter of John Galley, printer (an appropriate surname! ), and his wife Elizabeth. She had five siblings: Emily (c.1824‒), John (c.1826‒), Harriett (c.1828‒), Ellen (c.1833‒) and Margaret (c.1835‒). The family lived at 6 Coronation Street (New Town), Cambridge. Charles John (or John Charles) was born on 6 March 1859 in Cambridge, son of John Howes, ‛carriage maker‛, and his wife Sarah Ann (see above), ‛dressmaker’, and was brought up in the family home at 13 Regent Street. By 1881, aged 22, Charles’s occupation was ‛machinist’, evidently working for his father. 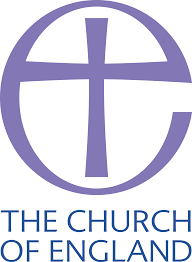 Charles married Mary Ann Elizabeth (‛Bessie’) Willimott on 28 March 1883 at St Bene’t’s Church, Cambridge. Over the next 20 years, the couple had six children. Soon after their marriage they were living at 3 Inverness Terrace (now 118 Mill Road, beside the railway bridge). There is no evidence that Charles conducted business on the premises there: he seems to have worked at the family business. 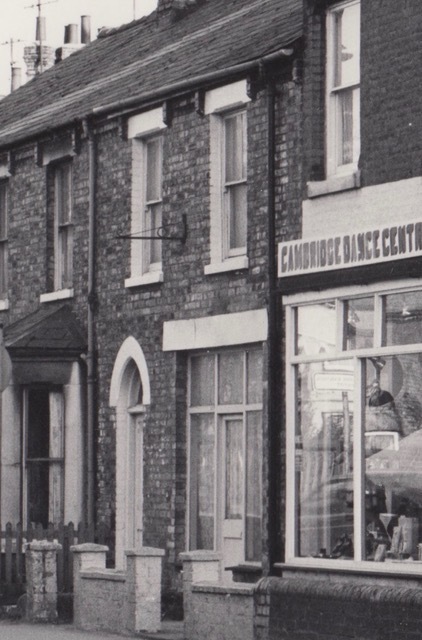 Charles and Mary moved to 13 Regent Street in 1896, presumably taking over the main family business, while John and Sarah moved to 53 Glisson Road. By 1911 (when the house address had become 46 Regent Street), one of his sons, Charles Clarence (1885‒1969), had himself become a ‛cycle engineer’ working in the family business; and in the 1939 register transcript he is described as ‛cycle agent’ ‒ having taken over his father’s business. On the subsequent history of the business: Charles Clarence died at the age of 83 in Cambridge in 1969. At this point Charles Clarence’s son John Derek took over. Subsequently John Derek and his son Michael ran the business on an equal footing until 1980, when his other son Richard joined. The three of them ran it together as a partnership until 1988, when John Derek and his wife Enid, who had been helping out for many years, retired. In 1990 Richard opened a shop in Norwich called ‛Freewheel’ (the first of several), leaving Michael to own and run the Cambridge shop, latterly with his wife Pat, until 31 December 2013, when Howes Cycles finally closed.